2019 is going to be a massive year at Davin GJ as we celebrate our 20TH YEAR! 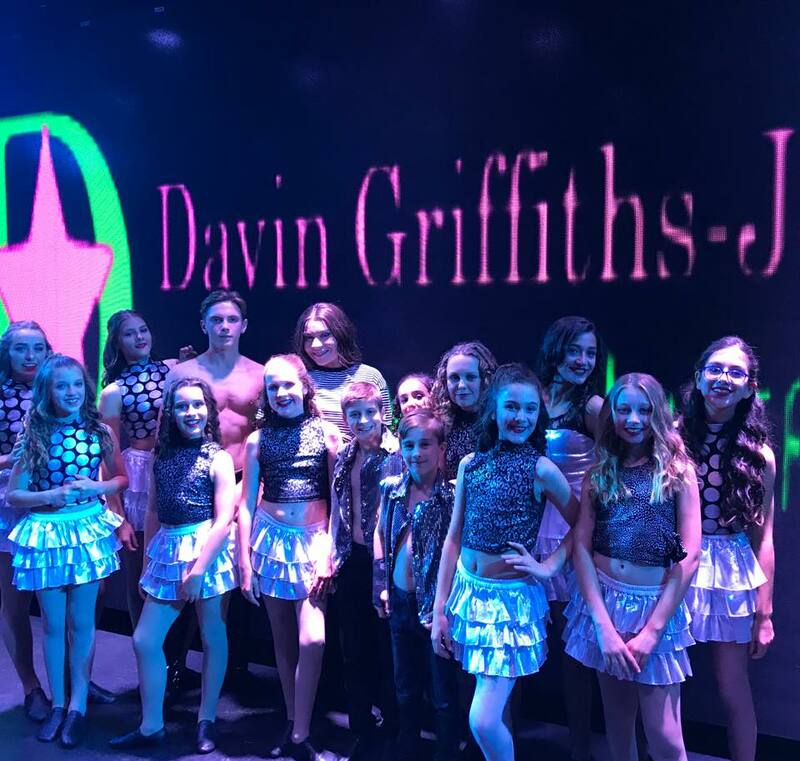 The Davin Griffiths-Jones School of Performing Arts has become one of Sydneys Premier Performing Arts Studios. 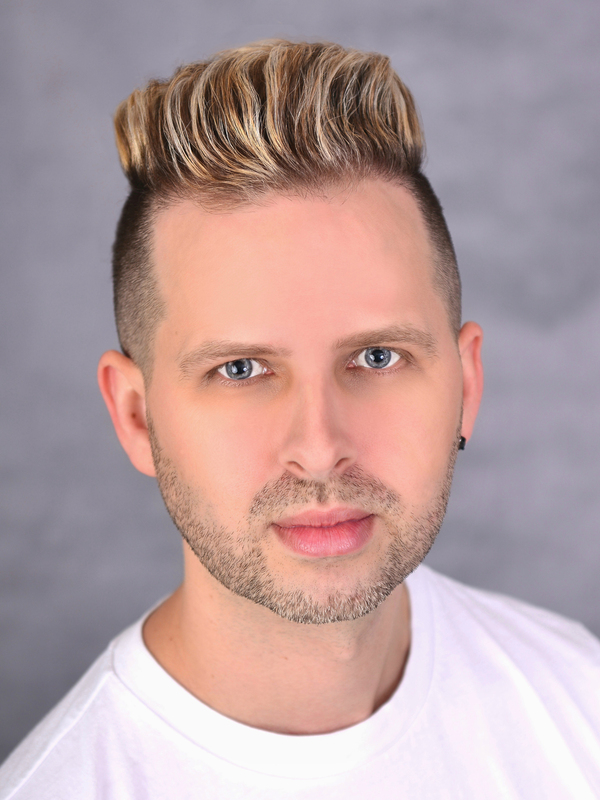 The school opened in 2000 under the direction of well-known performer Davin Griffiths-Jones.The school is one of the few in Australia that focuses on Multi Skilled Training in Dance, Vocal and Acting to give our students a much broader range of opportunities once they turn professional. This has given the school a solid reputation and is now recognised for giving students all round training. 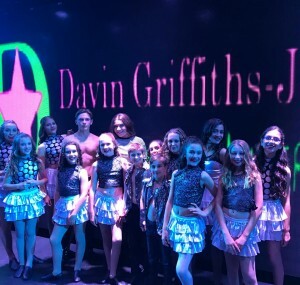 Davin GJ also welcomes students that love to dance for a hobby and exercise.We have 2 studios operating, one in Winston Hills and Lane Cove. Davin GJ opened a 2nd school in North Ryde in 2005 to cater for the students in that area which is now located in bigger premises in Lane Cove West. We love to welcome new students, all you need to do is fill in the below contact form and we will get back to you. OPENED HIS SCHOOL IN 2000. 2019 MARKS OUR 20TH YEAR IN OPERATION. IS MOST FAMOUS FOR APPEARING ON CHANNEL 10’S SONG AND DANCE PRISCILLA BASED TV SHOW ‘ I WILL SURVIVE’ WHERE HE WAS ALSO NAMED TOP 5 REALITY STAR OF 2012. IS A REGULAR ADJUDICATOR FOR AUSTRALIA’S BIGGEST DANCE COMPETITION SHOWCASE NATIONALS AND HOLLYWOOD BOUND. APPEARED ON CHANNEL 10’S STAR SEARCH AND MADE THE FINAL 4 WHEN HE WAS ONLY 10 YEARS OLD. CHECK OUT THE ‘VINTAGE’ YOUTUBE CLIP BELOW. IS A CONSTANT EMPLOYER OF PROFESSIONAL DANCERS AND SINGERS FOR HIS AWARD WINNING PRODUCTION SHOWS. ATTENDED THE MCDONALD COLLEGE WHERE HE WAS ON THE PRESTIGIOUS CAMERON MACKINTOSH SCHOLARSHIP. WON AUSTRALIA’S TOUGHEST DANCE COMPETITION ‘THE CITY OF SYDNEY EISTEDDFOD’ TWICE IN THE JAZZ SECTION WHEN HE WAS A YOUNG DANCER. PERFORMED WITH THE AUSTRALIAN BALLET WHEN HE WAS 12YRS OLD IN GRAEME MURPHYS THE NUTCRACKER. WON MO AWARD FOR EXCELLENCE IN LIVE PERFORMANCE IN AUSTRALIA. WAS INDUCTED INTO THE SHOWCASE HALL OF FAME FOR DANCE TEACHING. PRODUCES MULTIPLE CHILDREN SHOWS THAT DAVINGJ STUDENTS GET TO PERFORM IN. STARTED CITY KIDS THEATRE 6 YEARS AGO AND HAS BECOME ONE OF AUSTRALIAS LEADING YOUTH MUSICAL THEATRE PERFORMING COMPANIES.